Breaking News: Click here to see the latest T&D World feature story (August 2018) on SMART! SMART Crosses the Seven Million Questions Milestone! million inspection questions, work orders, and service calls by SMART users across North America. 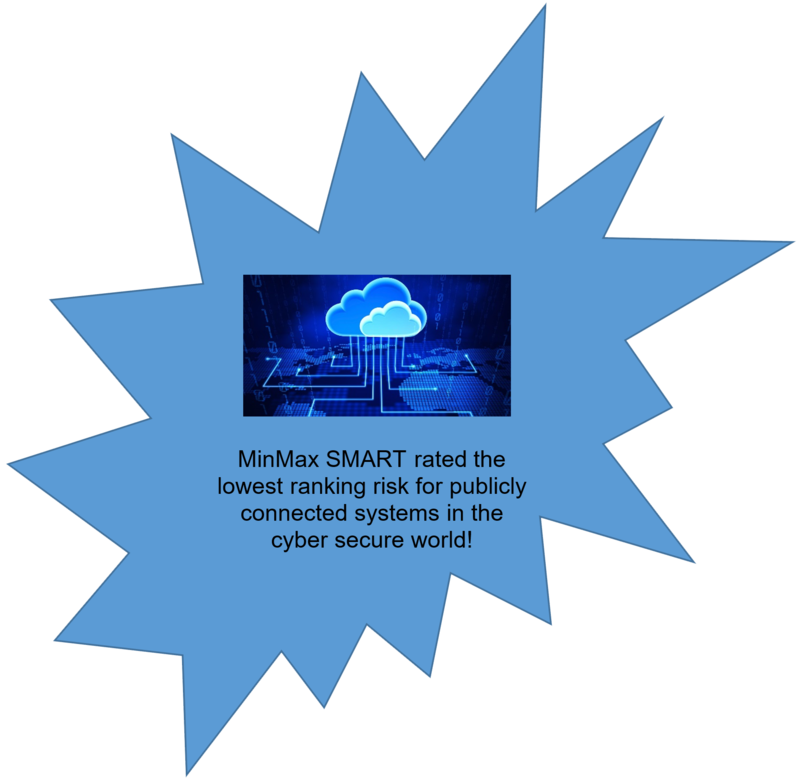 MinMax Technologies is a recognized leader in delivering software-based productivity tools for utilities managing assets for substations, transmission and distribution operations. Whether it is asset management, work orders, document control, visual inspections, major maintenance, repair tracking, inventory control, facility ratings or accurate record keeping for NERC or RUS compliance, MinMax has them all covered for you. Known for its simplicity and creative use of mobile solutions, MinMax’s popular Substation Maintenance & Asset Reliability Tracking (SMART) software has been featured in the T&D World, Electric Energy T&D, and has been case-studied by Microsoft.